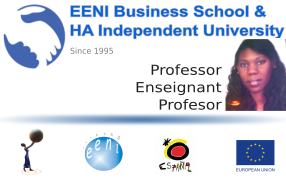 Syllabus of the Online Course (Subject): Caribbean Community and Common Market (CARICOM). CARIFORUM. 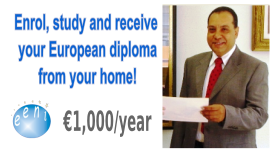 Description of the Online Course: Caribbean Community and Common Market (CARICOM). 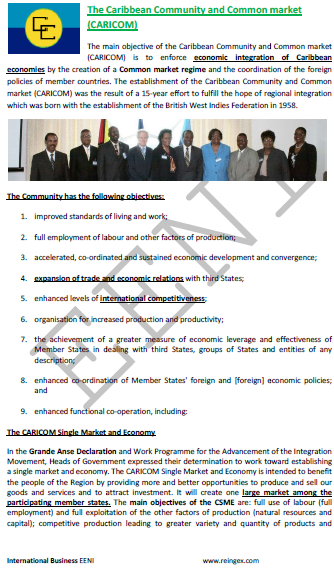 The main objective of the Caribbean Community and Common Market (CARICOM) is to enforce economic integration of the Caribbean Economies (America) by the creation of a common market regime and foreign policies coordination of the member countries. 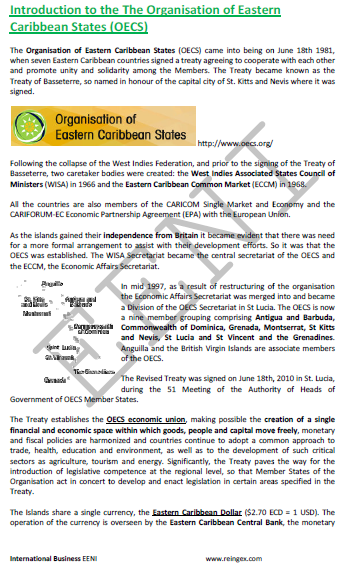 The Caribbean Community and Common Market Member States are Antigua and Barbuda, The Bahamas, Barbados, Belize, Dominica, Grenada, Guyana, Haiti, Jamaica, Montserrat, Saint Lucia, St. Kitts and Nevis, St. Vincent and the Grenadines, Suriname, and Trinidad and Tobago. 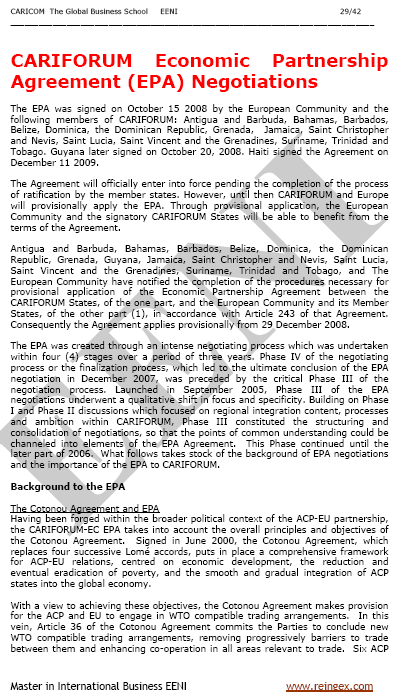 The CARICOM associate members are Anguilla, Bermuda, British Virgin Islands, Cayman Islands, Turks and Caicos Islands. 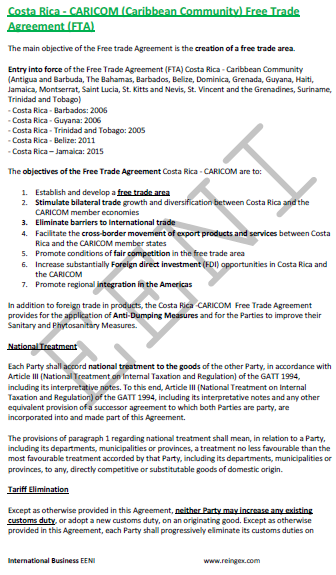 CARICOM Single Market and Economy. 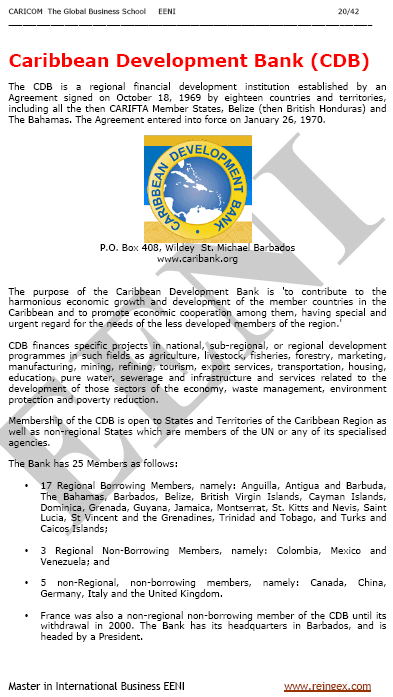 The Caribbean Development Bank is a regional financial development institution established in 1969 by an Agreement signed by eighteen countries and territories, including all the ten Caribbean Free Trade Association member economies, Belize (then British Honduras), and the Bahamas. The Eastern Caribbean Central Bank is the Monetary Authority for the Eastern Caribbean Countries of Anguilla, Antigua and Barbuda, the Commonwealth of Dominica, Grenada, Montserrat, Saint Kitts and Nevis, Saint Lucia, and Saint Vincent and the Grenadines. 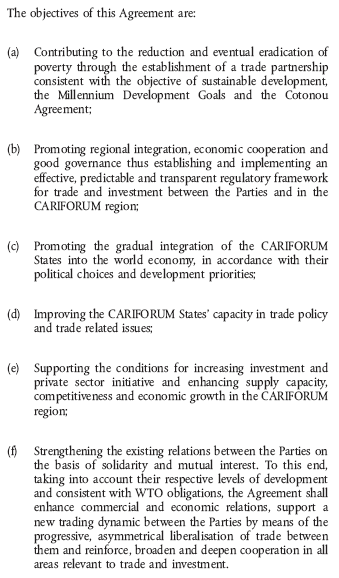 CARIFORUM Economic Partnership Agreement with the EU. 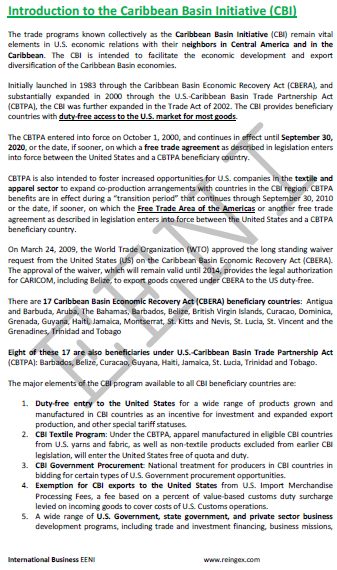 The Economic Partnership Agreement was signed on 2008 by the European Union: Antigua and Barbuda, Bahamas, Barbados, Belize, Dominica, the Dominican Republic, Grenada, Jamaica, Saint Christopher and Nevis, Saint Lucia, Saint Vincent and the Grenadines, Suriname, Trinidad and Tobago, and Guyana. Haiti signed on 2009. 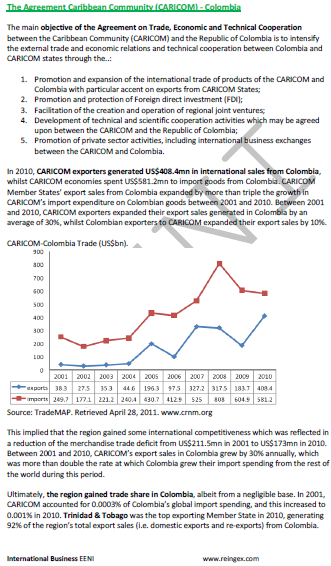 The CARICOM belongs to Christian Civilisation (Caribbean Economic Area).